Secure your tent, tarp and more. 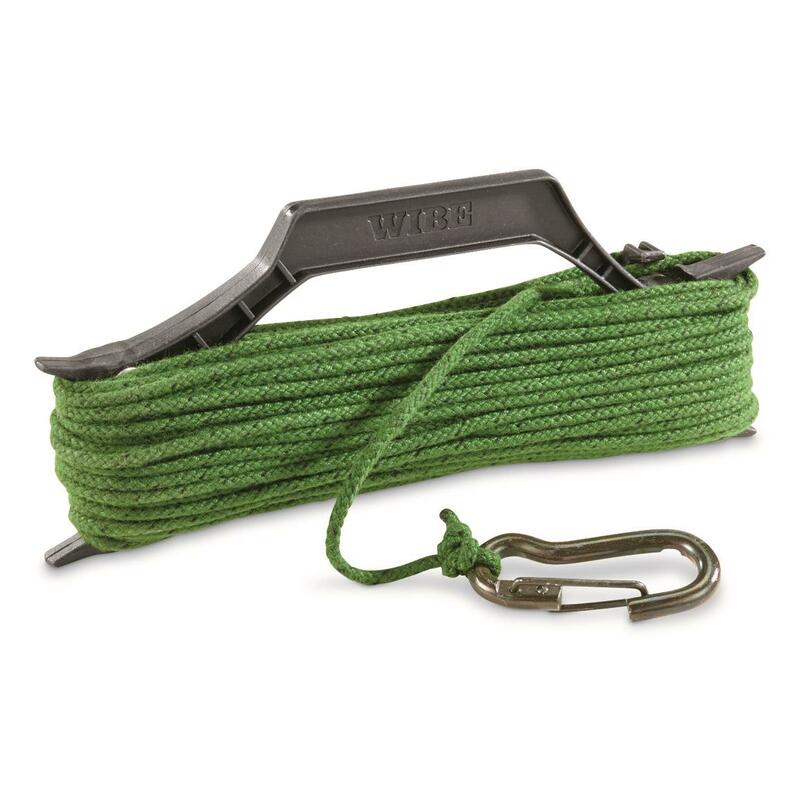 Whether you're setting up a tent, tarp or hammock, this U.S. Military Surplus Guyline Rope will provide the dependable hold you need to enjoy your time in the great outdoors. Guyline is made from 100% nylon and measures 5/32" diameter. Comes on a plastic winder with carabiner clip on the end.